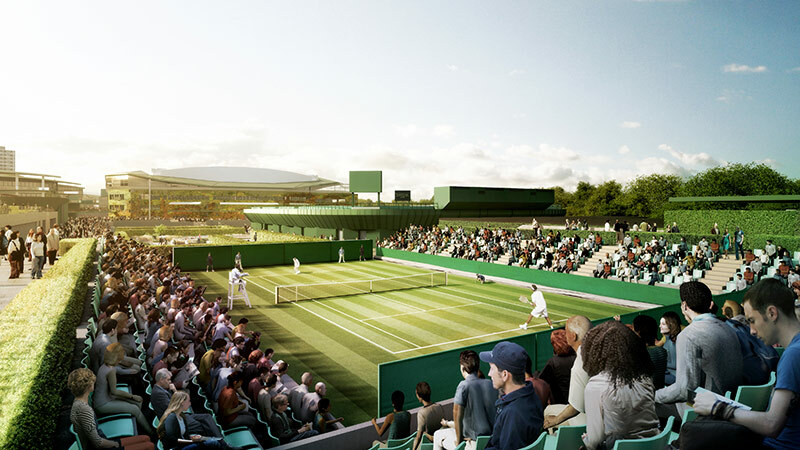 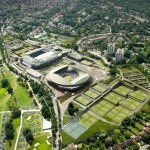 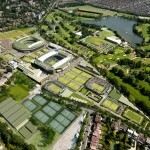 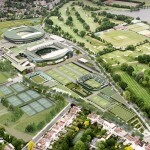 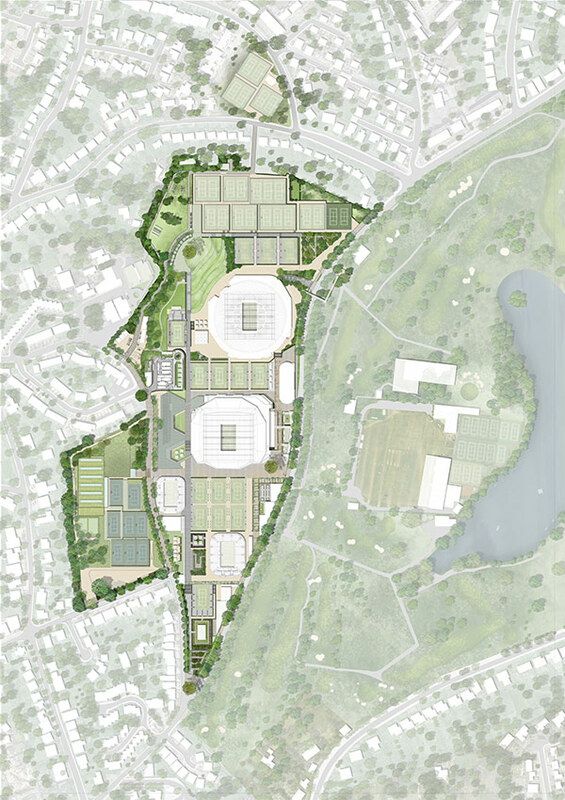 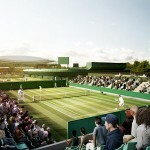 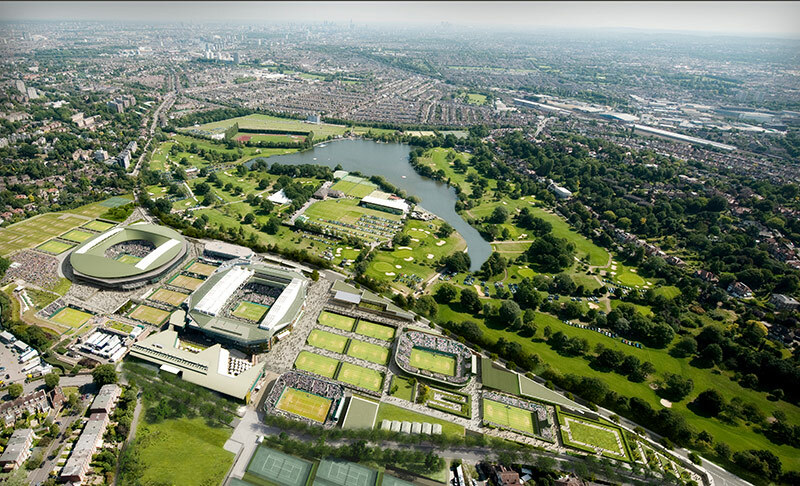 The All England Club has unveiled its Grimshaw-designed Wimbledon Master Plan, which establishes a vision for the future of the site and a structure to direct the ongoing development and improvement of the Club. 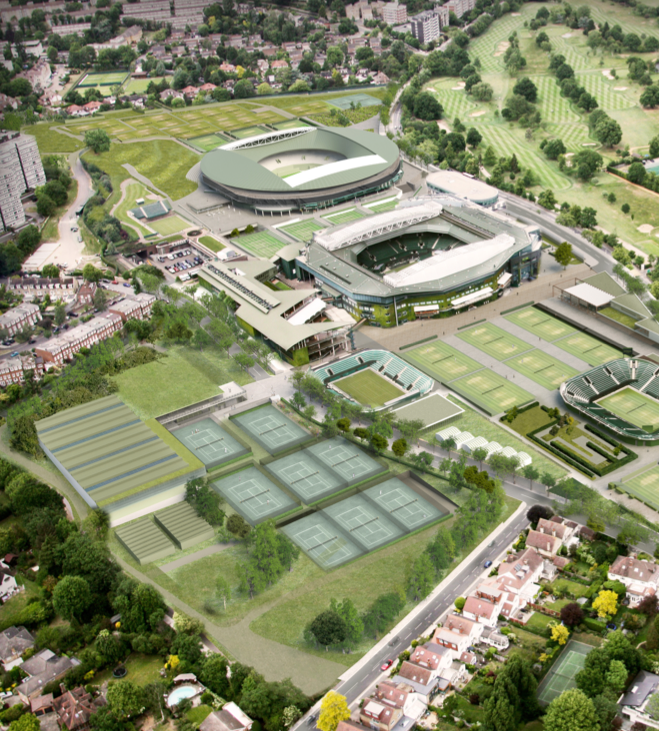 The Master Plan draws on existing assets and reflects the history of The Championships while resolving certain challenges that the site presents. 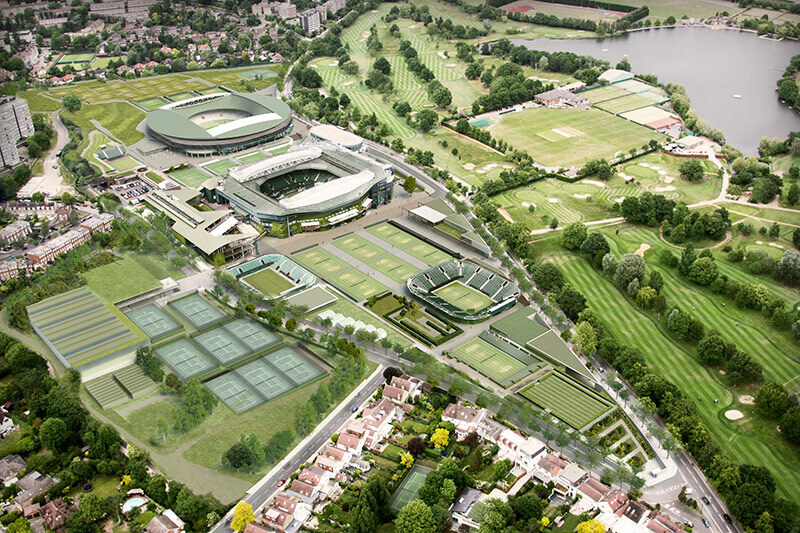 Three new grass courts will be repositioned to ease overcrowding, No. 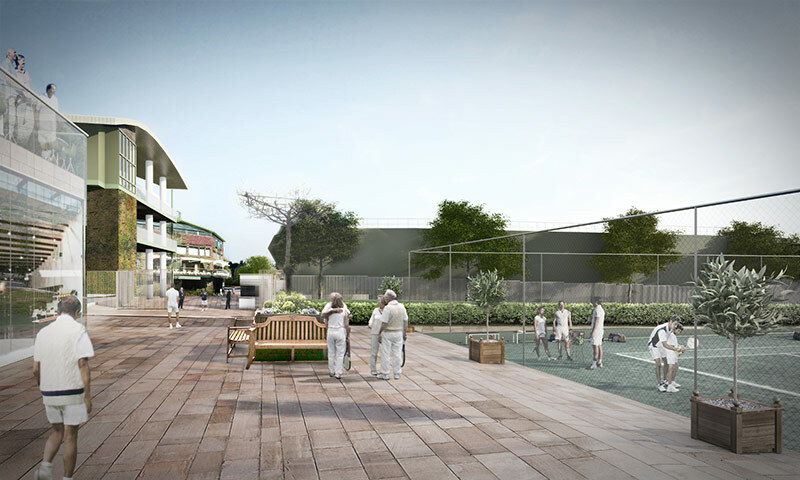 1 Court will be reworked and a fresh landscape scheme will enhance and define public areas. 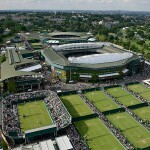 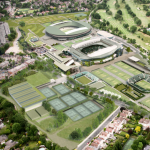 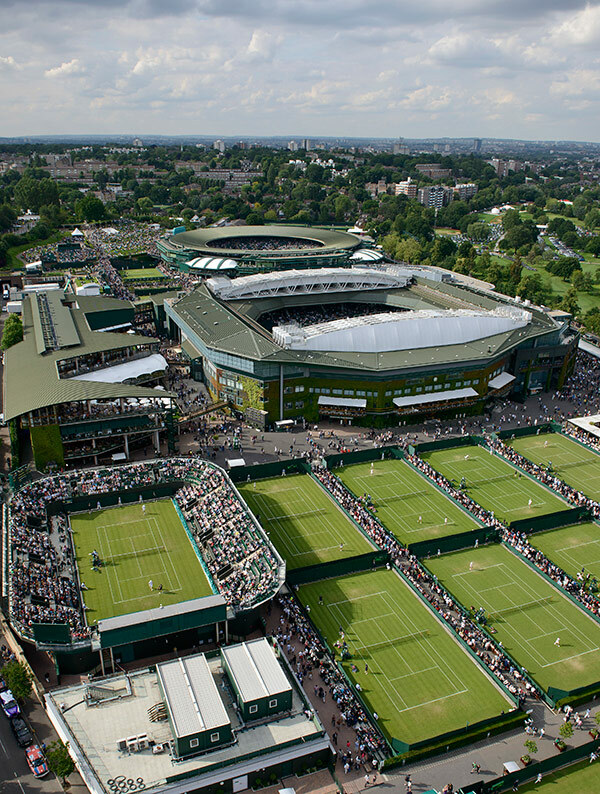 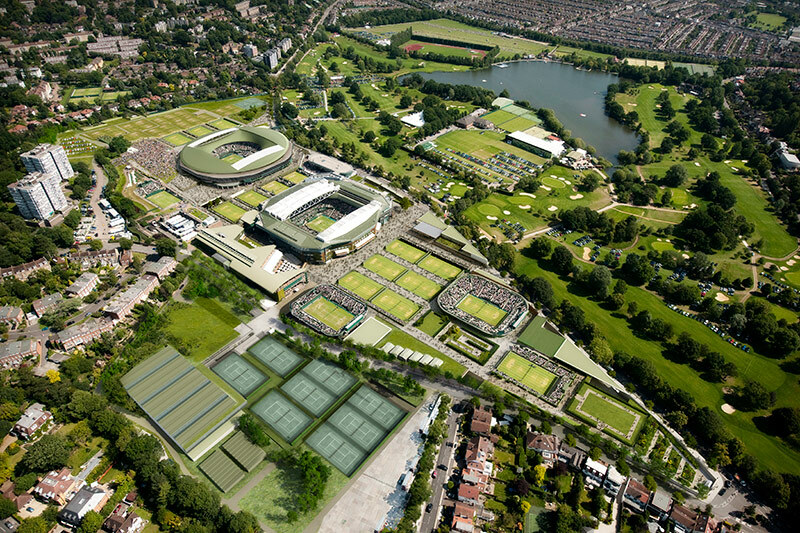 Key objectives include reinforcing Wimbledon as a world-class sporting venue of national and international significance, conserving the site’s exclusive legacy and guaranteeing that all new building is of first-class quality. 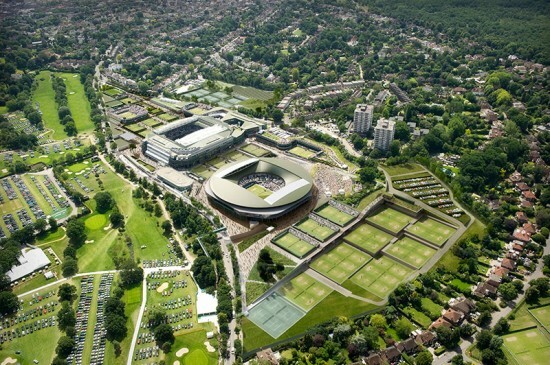 To accomplish this, the Master Plan resolves chief operational concerns and develops effective transport solutions. 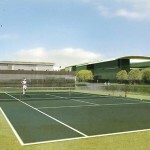 Plans for the site incorporate a reduced-height Indoor Courts Building within an improved landscaped setting. 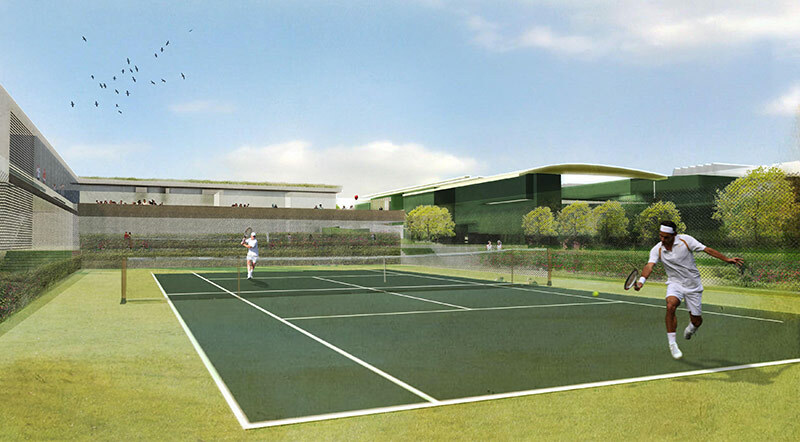 The courts will sit atop basement areas for courtesy car operation, clay courts will be repositioned and a tunnel will ensure discreet access to the new building. 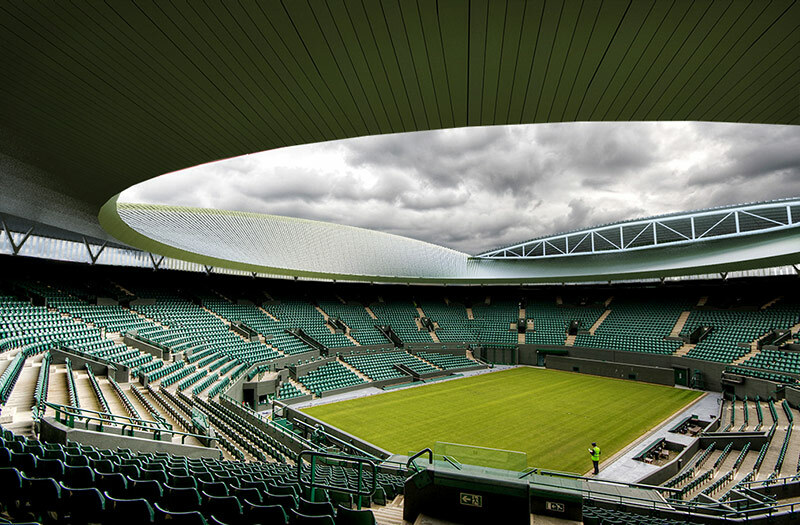 A fixed and retractable roof is on the agenda for No. 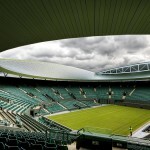 1 Court, which will allow for continuous play, rain or shine. 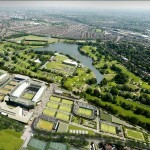 As for No. 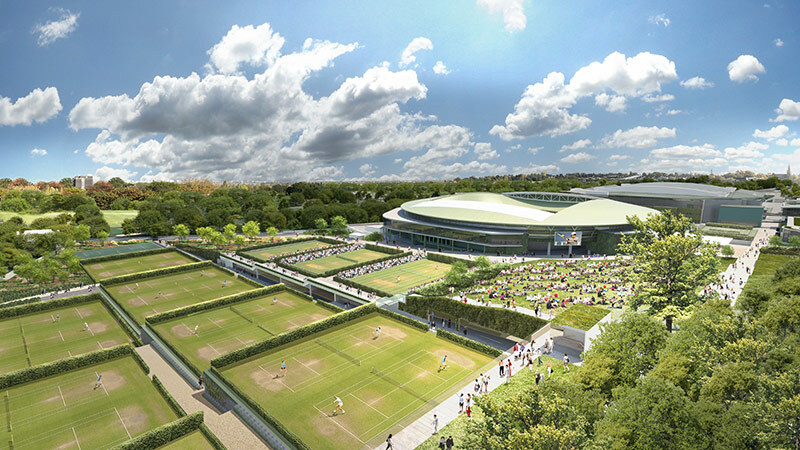 2 and 3 Courts, each will offer more space for unreserved seating and access between the improved grass courts will be widened. 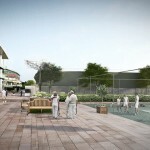 Revamped landscaping will bolster the tree-lined boulevard leading to a new entrance plaza. 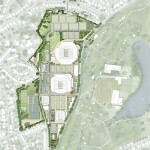 The Master Plan calls for an additional plaza to the south and a press lawn. The southern entrance will also be extended. 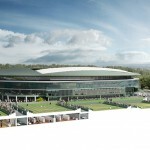 A new restaurant and public concessions will accompany a sustainable green roof. 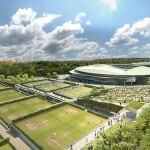 The plan aims to decrease carbon emissions from the grounds. The Master Plan emphasizes the ‘Tennis in an English Garden’ theme through a series of unique areas set within a cohesive landscape framework.